Now, an established presenter on BBC Radio 1 (amassing more than a million listeners every Saturday afternoon), he’s out to widen his dance music net, both online with his own music and in the physical sense, making waves in the ever- growing sea of electronic music and DJs. His broad knowledge of the scene is the reason he's well respected as one of the world's leading dance music broadcasters, gaining props from the likes of Calvin Harris and Eric Prydz to Dusky and Nic Fanciulli. It’s not easy making all these plates spin, but it’s something he’s determined to do. “I always wanted to be a tastemaker and influencer and help lead the way in shaping UK dance worldwide,” says Danny. do other arenas next year so we’re pushing the brand through.” Accessible but credible, says Danny, is the order of the day here. So this just leaves one last point, the music Danny’s making himself. 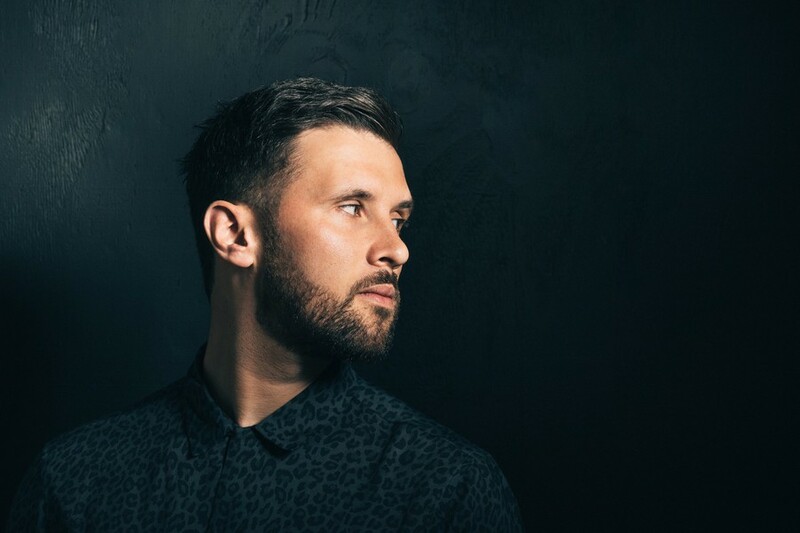 He’s super- proud of his release schedule for this summer, which includes an EP for Shadow Child’s acclaimed Food Music as well as EP’s for Toolroom and legendary Scottish label Glasgow Underground; the label that once nurtured Mylo. now he's looking ahead to the next five. Stay Tuned!